New functional and textured design for extreme tough and resilient TPU protection with an improved Anti-Slip comfort grip. extreme precision cutouts enable full access to all essential buttons and ports. New Active Touch Technology allows for a more natural response and feel for your volume and power buttons. the heavy duty flexible TPU protective case is also easy to place on and off with simple one-piece installation. REBEL gives superior support and comfortable grip is enhanced with Anti-Slip technology to provide better, stronger protection. 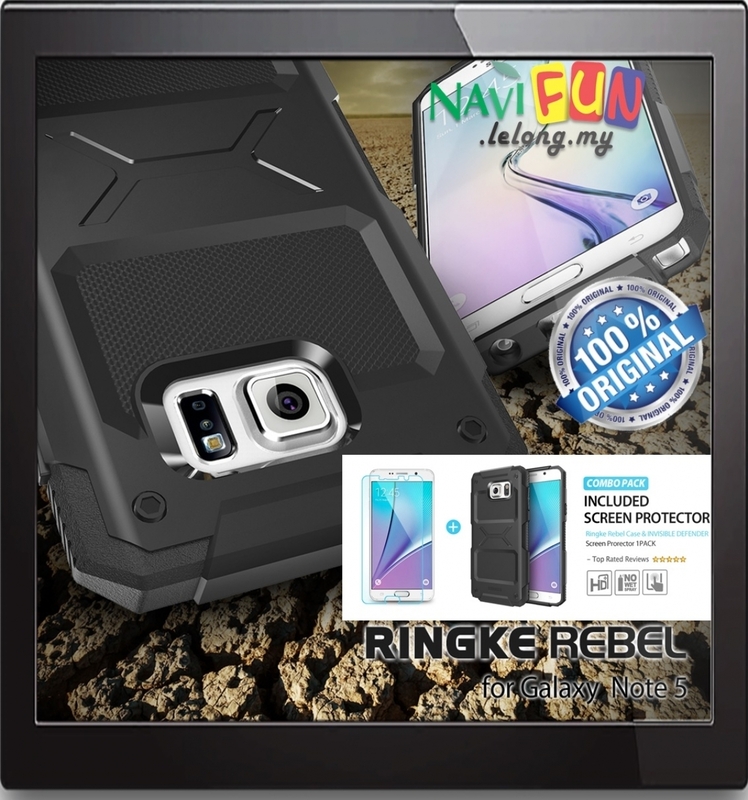 Rugged Shock Absorption bumper reinforces with specially designed TPU cushion to absorb more impact and damage. Specially designed geometric pattern allows for heat reduction and shock absorption. Tapered lip and lifted camera bezel design also add protection creating a space barrier from flat surface for camera and screen protection. Maximize your value with 1 FREE extra Invisible Defender film sheet included inside as an additional bonus!